Indiana State Records has a mission to give every Indianan the tools needed to access and obtain government-generated public records.  These tools aid in the exercising of every American’s right to find, examine, and copy public, criminal, court, vital, and arrest records as specified in the Indiana Access to Public Records Act. 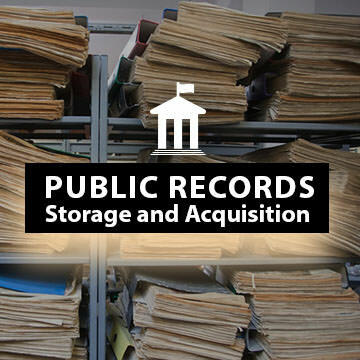 The search function on this website offers the people of Indiana an easy, straightforward method for exercising their rights to acquire public records. This can be done with a name and an address, and does not necessarily require personal information be revealed. The only case this may apply is when a record has been sealed, or otherwise made private through legal action. The records presented on this site contain information on criminal records, court records, vital records, state background checks and over 57 million transparent public records. The information indexed by this website is presented immediately and accurately following a search. 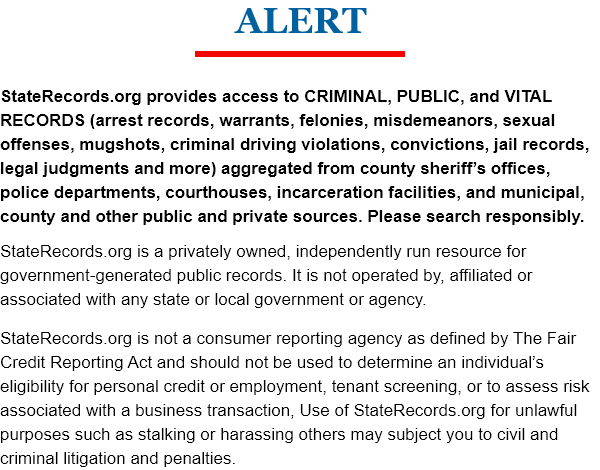 This information includes records dating back to 1808 and from all 92 Indiana counties. This adheres to the commitment of the United State of America to remain a fair and just society for all. Finding a public record can be hard, despite them being available to the public by law. Here are some tips on where to find the record you want, how much they cost, and alternative sources if your record is unavailable. 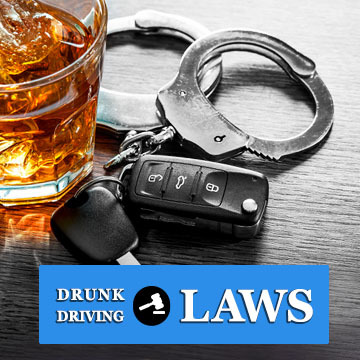 DUI laws in the state of Indiana are strict. Offenders of these laws can expect strong punishments and fines that will affect them for many years. Here is how they work, and where to find them. 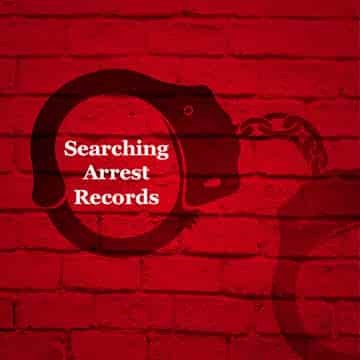 Police and sheriffs in the state of Indiana create arrest records to document arrests and the events leading to them. 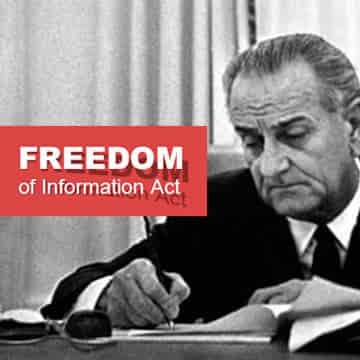 The people of Indiana are able to access, study, and request copies of governmental records because of the U.S. FOIA.